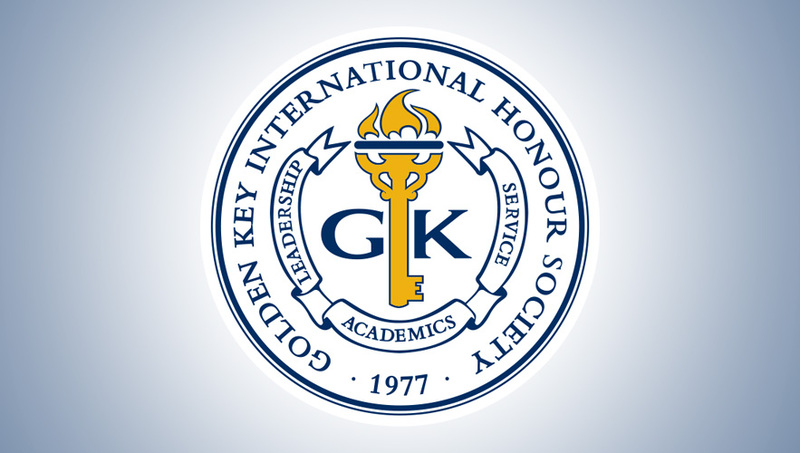 Members of the faculty and professional staff are encouraged to volunteer as advisors to the FSC’s chapter of the Golden Key International Honor Society. Your help will provide significant benefit to students working toward a spot in the honor society. 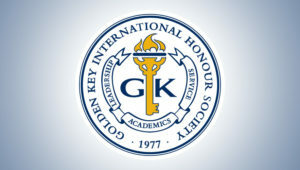 Golden Key was founded in 1977, and accepts qualified candidates from all academic disciplines. The Farmingdale chapter was established in 2008, and has inducted more than 300 members since then. Students in the top 15% of their class are eligible for induction, and the spring induction ceremony is a major campus event. For more information, contact Marla Johnston or Maria Anderson. Previous ArticleComing to the Little Theater Near You: "Dispatches from Cleveland"